Kevin Eldredge and EFII teamed up to make the Relentless Nemesis NXT a contender in the Reno 2015 Sport Class. 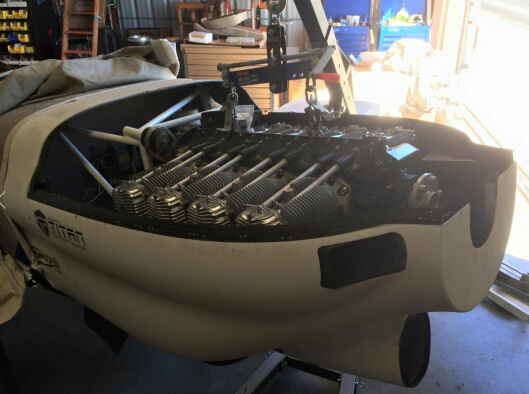 The aircraft was fitted with a 450+ HP, ACE IO750 engine equipped with the full EFII engine management treatment. 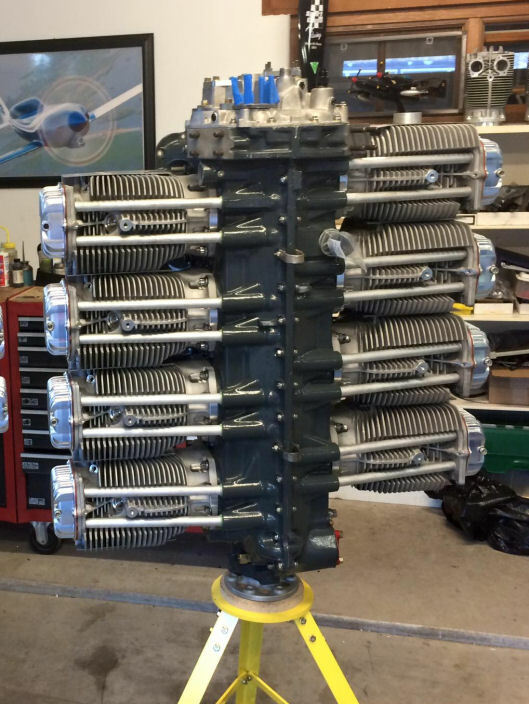 That's a lot of engine to stuff into a little plane! Time for some plumbing and electrical. The exhaust system is coming along nicely. 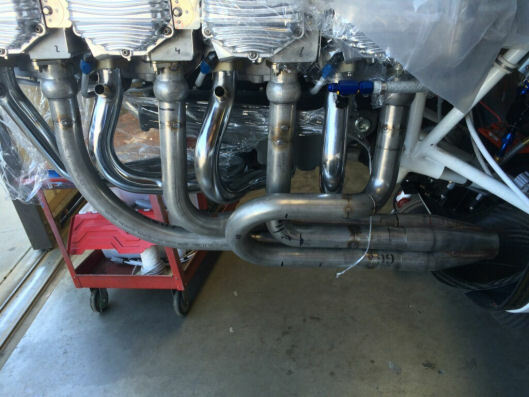 The EFII prepped intake pipes are in place. 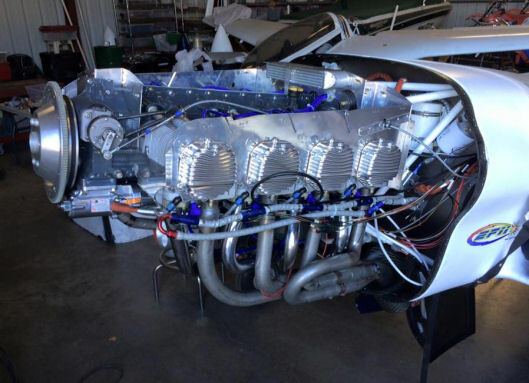 You can see the electronic injector on the #8 cylinder intake. Fuel system is in place, spark plug wires are on. Very close to first run. All Systems are go! Relentless has made the trip from San Luis Obispo to Reno. The real excitement will start soon. 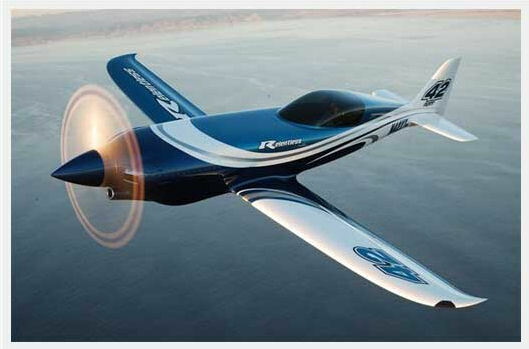 Reno 2015 update: Relentless ran strong with it's EFII ACE 750 engine. It sounded like a Nascar running around the course. 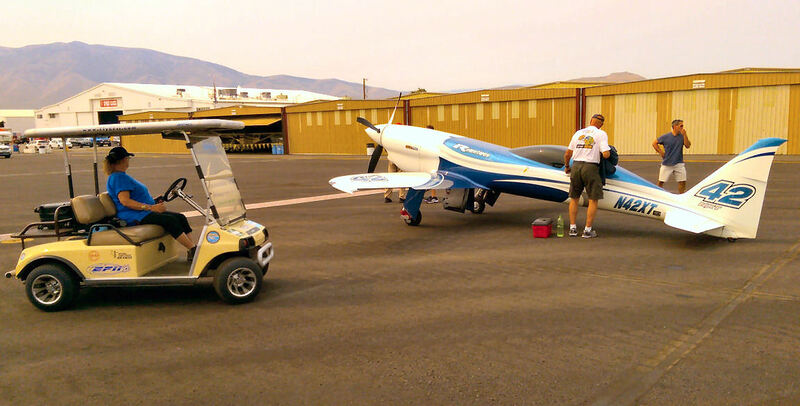 Race 42 was the fastest normally aspirated aircraft at Reno, running just over 310mph average around the course. We can't wait to see what next year will bring!